This theme considers how business and firms are governed, regulated and managed in a complex interdependent world. It also studies formal and informal institutions used to direct, modify and plan business activities for both public and private goals. The theme encompasses analysis of regulation as a technique to influence behaviour in accordance with externally set regulatory goals and includes sociological and economic perspectives, focussing on regulation in the sphere of the legal profession, financial regulation, corporate governance, consumer credit and competition enforcement design. Aspects of the research under this theme analyses how business behaviour and contract terms are controlled and guided in terms of consumer transactions and the impact this may have on market efficiency and wider aspects of social justice. A related angle is the study of how competition operates on particular markets and the intersection between regulation and competition law as a tool to deliver the expected market efficiency outcomes. In relation to governance, this theme covers various aspects of governance, including company and business governance, and taxation governance. The theme also includes the study of the formal and informal rules that govern behaviour in decision making processes/decisions themselves and the means by which we, as a society, determine our goals relating to the environment. This theme covers research into multiple aspects of the implications of the UK’s exiting the EU. For instance, one of the relevant research angles is the potential reform of UK competition law following Brexit and the impact of Brexit on the development of UK competition law which is a body of law that has developed in almost perfect harmony with EU competition law. Another aspect under this theme is how Britain regulates and manages its future economic and trading relationships with European partners and the rest of the World in light of Brexit. Similarly, issues of regulatory coverage and accountability post-Brexit are also covered under this theme. Accountability is a process by which actors are required to explain their conduct which is then evaluated by a third party against externally set standards with prospect of consequences following. The research under this theme examines the meaning of accountability, the extent of, mechanisms and processes of and impact of, accountability in the corporate governance and the sphere of legal professional regulation and compliance. This theme also considers how decision makers can be made to justify and explain their decisions and actions and be held responsible for such decisions and actions particularly in a business context. This theme explores business law and its nexus with environmental sustainability and sustainable development and seeks to address such concerns as corporate social responsibility in the context of pollution, climate change and biodiversity loss, and local communities around the world. This theme also covers various research areas, connected to nation-building and sustainability on its various forms, from national aspects such as tax revenue and public finances, to transnational ones, such as environment. 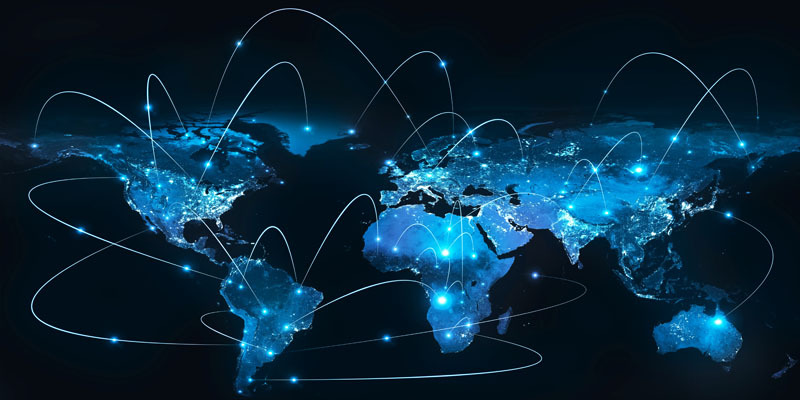 This theme considers the challenges presented by technological developments such as the growing prominence of online platforms and blockchain technology, and big data in health and elsewhere, to areas of law and regulation such as competition law, telecommunications regulation, press regulation and intellectual property law. Other aspects of our research explores the knowledge gaps in legal and policy aspects of ‘emerging technologies’ that have no historical precedence. Of particular interest are the complexities and inconsistencies in the regulation pathways when it comes to regulation of ‘emerging technologies’. This theme encompasses research into the creation, conduct and failure of contractual relationships between commercial parties. This theme covers liabilities and remedies arising from exchange relationships and examining its subject from practical and theoretical perspectives. The theme also involves research into the nature and consequences of the relationship and connections between parties in numerous transactional contexts, whether at inception, continuance or termination of the relationship, for example, the framework of insolvency regulation upon the non-payment of debt obligations, whether corporate or personal.